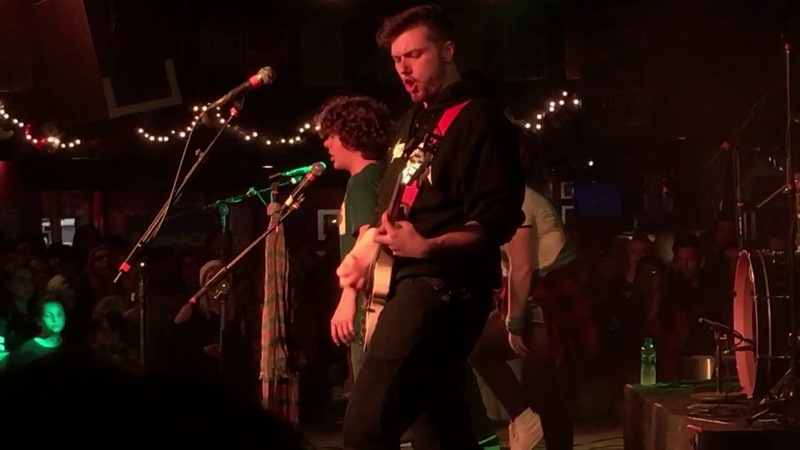 Gaten Matarazzo ended the year by performing a variety of rock classics with his band Work in Progress. The cast of Stranger Things are a pretty talented bunch, and Gaten Matarazzo is no exception. The 15-year-old star - who portrays Dustin Henderson in the hit series - played a concert on Friday 29 December, where his band Work In Progress covered the likes of Foo Fighters' Everlong. Watch their take on the 1997 classic in a video posted to YouTube by vivalavix. Work in Progress also shared a clip of themselves covering Red Hot Chili Peppers' Can't Stop at The Stone Pony venue in Asbury Park, New Jersey. Gatan isn't the only Stranger Things castmate with musical talent. Finn Wolfhard, who plays Mike Wheeler in the 80s-themed series, also plays guitar in Vancouver-based act Calpurnia- and the latter half of the year saw them secure a deal with Royal Mountain Records.